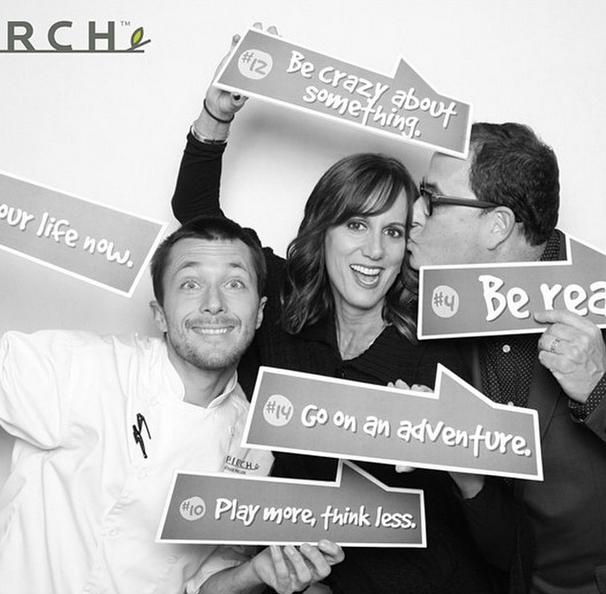 In Atlanta for the Pirch grand opening at Lenox Marketplace, with Kelly & exec chef Athan (& 1000 others). Such a cool store, so fun! We'll be cooking & demoing great stuff. Come watch, taste and have fun. And be prepared to say 'holy $@%!' when you see the store...cuz it's amazing. Sat Dec 13th - NO RSVP NECESSARY.